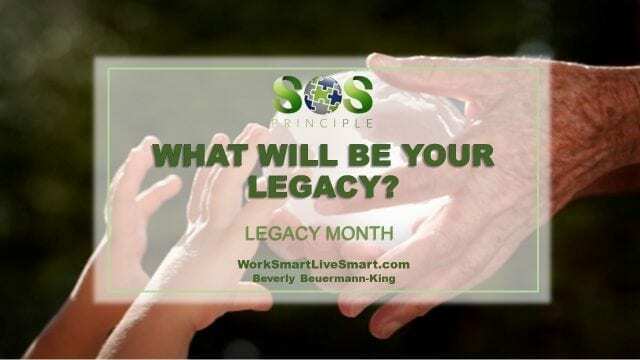 What Will Be Your Legacy Month - August - Work Smart. Live Smart. This month consider what legacy you are leaving to those around you. Is your impact something that you can be proud of? Are your behaviours aligned with your values and beliefs? What do people think of when they think of you? Does Your Behaviour Reflect Your Characteristics? A couple of weeks ago, I was having a conversation with my son about how he wanted others to see him, how he wanted to see himself and how his behaviour wasn’t reflecting those characteristics. I know that my behaviour is not always aligned with my values and beliefs. 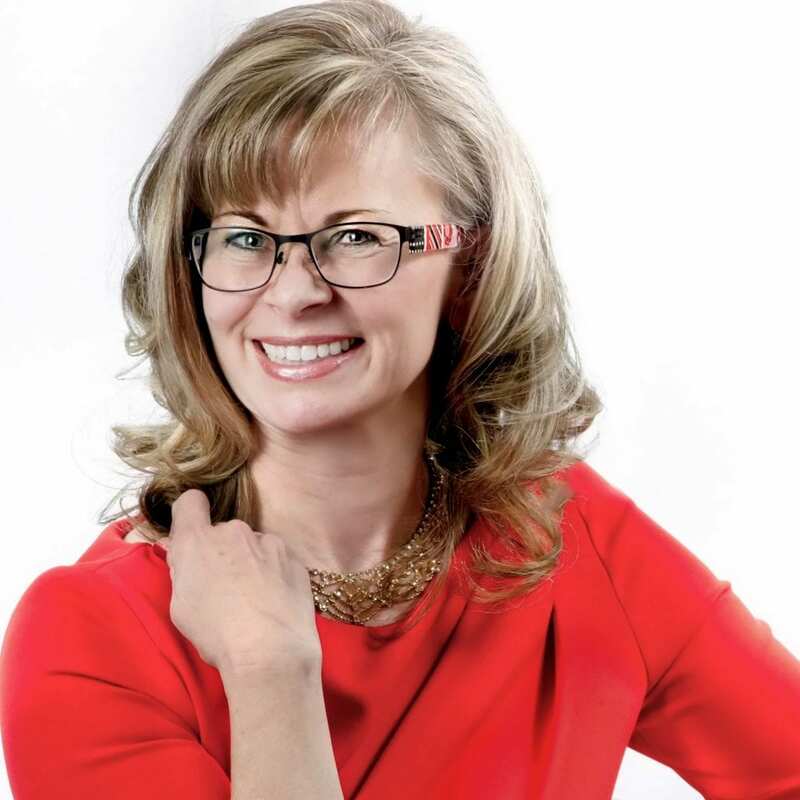 Stress impacts the way that I problem solve and communicate and when I get stressed out, I don’t always act or handle things the way I would have liked to. As a parent our actions have the potential to affect generations. What we teach, nurture or neglect in our children will become part of our legacy. Financial responsibility – I watch my parents work hard to make ends meet on the family farm. Money was to be used wisely and decisions weighed against needs and wants. Strong work ethic – They taught me that to get what you want you have to work hard and be persistent. Everyone contributes to the success of the family. Affectionate – My grandma and grandpa were very affectionate. I loved their hugs and I try to be very openly loving to my boys and to my friends. Community – I watched both my grandparents and parents volunteer at the church and the local chamber. I saw how they pitched in when other’s in the community needed their help. I learned that we have a responsibility to those around us and we help out when we can. Consider the legacy that you have been left. Are they ones that you want to pass along to those around you? Consider the legacy that you are leaving. What values are you passing forward? Not sure – check out a character traits list and evaluate what words would best describe you. Let those who are important in your life know about the impact they have had on you…. …My son’s archery coach was very sick and my son wrote him a letter letting him know how much my son liked him as a coach and mentor, about how his helpfulness and encouragement made my son feel and how much he was going to be missed. I was told that this letter touched the man very deeply. He had a huge impact on my son and he was leaving a wonderful legacy. Wouldn’t it be great if we were all told these things while we would appreciate them, instead of waiting until they were summarized in our eulogy?